Should I Root My Android or Not? Are you a new Android user? 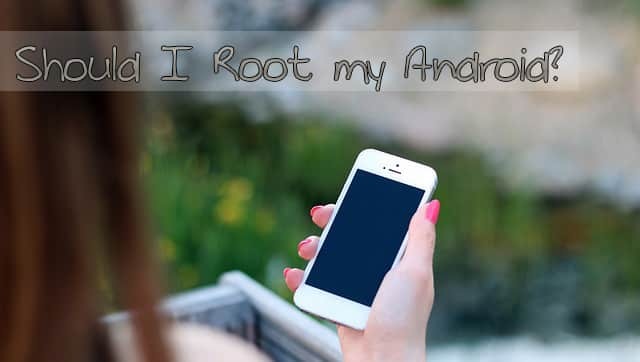 If yes, then I am sure that you don’t know about Android Rooting. 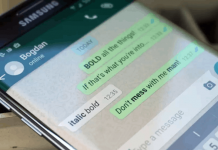 A general Android user may not be interested in this topic, but if you want to do more with your device, then you should learn a little bit about rooting. In our computer, there are two types of user. One is Standard and another is Super user, who has the administrative power to do more with the operating system. In Android, same thing happens, if your Android is rooted, then you can do more with your device. If you have more privilege, then the risks are also more for you. Let’s know why should anyone root their Android any why not. 1) Increase Phone’s Speed and Battery Life: With your rooted device, you can overclock your device to boost up performance and can underclock to increase the battery life. 2) Install Incompatible Apps: By default, many apps won’t work with your android, which downloaded from Play store. A rooted device can be able to run all discordant apps. It may show some bug, but surely run on your device. 3) Ad Blocking: Almost all free apps have ads. Ads slow down the device performance and eat mobile data. By using ad blocking application you can stop showing ads on Applications. 4) Gain Write Access to SD card on Kitkat: On kitkat a user can’t install an application to external SD card. There is a restriction on Kitkat as a user won’t be able to write on SD cards without rooting. 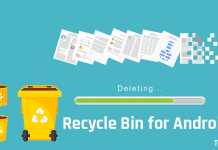 5) Uninstall anything: When we buy a device, there are many unwanted apps that we are unable to remove and also no use for us. After rooting you can remove anything from your device. 6) Custom ROM: Default operating system has no more customization facility and makes us bore to use. By flashing a custom ROM, you’ll get a beautiful OS with much customization and better performance. There are also many advantages of rooting, like App freezing, Full Device Backup, Free Internal memory, etc. Every work has two sides; merits and demerits. There are also some demerits of rooting your device. 1) Your Phone Might Get Bricked: My first rooting was a success, but when I root after updating my tablet to Kitkat, it was damaged and unable to turn on. So, before rooting your device, try to Google the right procedure for a successful root. 2) Update Issue: In my rooted tablet, when I tried to install an Android’s update it show that unable to install the update. After un-rooting, I was successfully able to install the update. 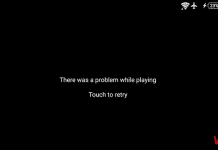 This problem not happens with all devices. 3) Say Good-Bye to the Warranty: Rooting is a legal process, but many phone manufacturers now to allow this process. If your device damages after rooting, then the manufacturer won’t cover the damage under warranty periods. After rooting, the security restrictions are also weak. This may infect your device by various viruses. In my opinion, if you want to do more with Android, then must try to root your device. I have rooted my all devices and enjoying the beauty of android.